W elcome to the Made in Whistler Market at The Westin Resort & Spa, Whistler. 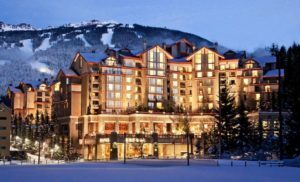 We are located at 4090 Whistler Way in beautiful Whistler , British Columbia. Our market is here every Saturday from 12-6pm starting December 15, 2018. We look forward to meeting you!